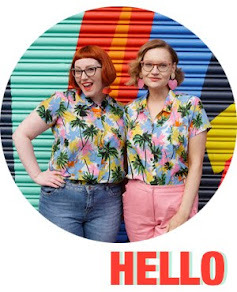 Alice is a fellow Edinburgh blogger that I've known for a while, but recently she has seriously upped her blogging game! I'm not sure if it is has coincided with her moving to London, or working with fantastic photographers (as she explains), but the growth in style confidence is really evident in her outfits choices. There's been a real honing in on signature style this year that she has written about quite a bit, and I think this is great encouragement for girls who want to step out of their comfort zone. With flamin' hair and makeup (and those lashes!) always on point, Alice wears current trends with ease for a consistently glam look. I love to keep up with her instagram too. 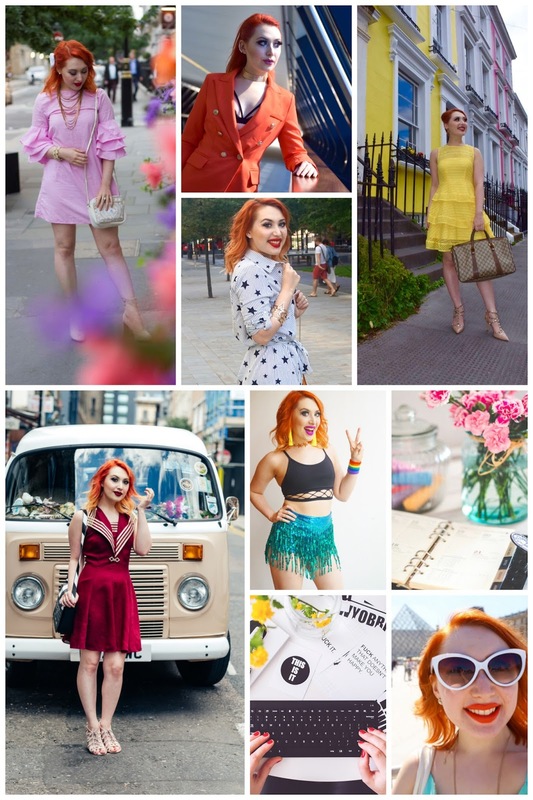 It's all about flame haired ladies called Alice for this month's Blogger Crushes! My pick is the joyful Alice-Christina and her Wonder Emporium. I came to Alice's blog through her Instagram. I just love her orange hair and the way she hunts down a colourful wall. 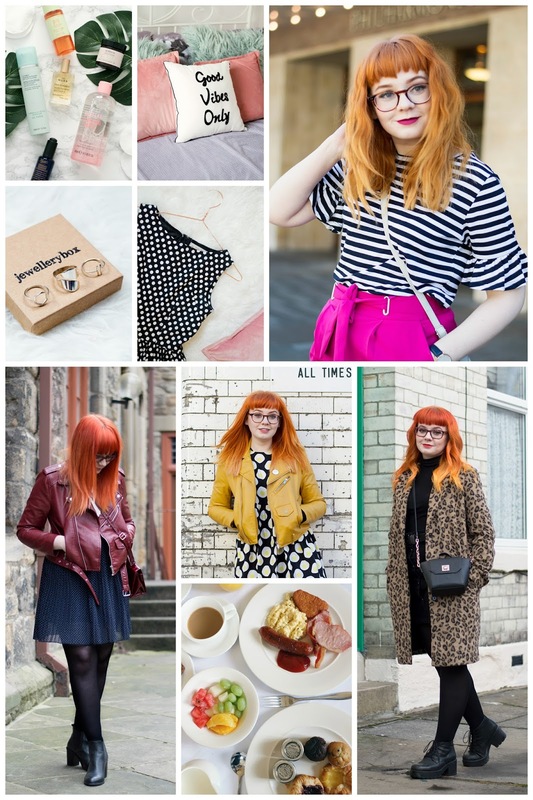 Her blog is a mix of fashion, reviews, beauty and general lifestyle shenanigans. Her photos are always beautiful and bright and we share a very similar sense of style, just look at her rocking that egg dress. Zabby Allen's Crafty Critters series is just so much cute!! The lovely Lauren (aka The Tartan Devil)'s new venture Bimbo Magazine makes politics easy. Christina's talking Over 30 Style and why comfort is king- we couldn't agree more! The In Colouful Company x Lucky Dip Club colour walk at Dreamland Margate looked like it was THE BEST time. Check out #incolourfulcompany for a colour explosion. Sarah from Brass Buttons and Confidence has a brilliant post about finding your instagram style, featuring her new dreamy, surreal photography style. I’m definitely crushing on Alice’s style and her photos. I love the way she has put her outfits together. The pop of color she adds is amazing.